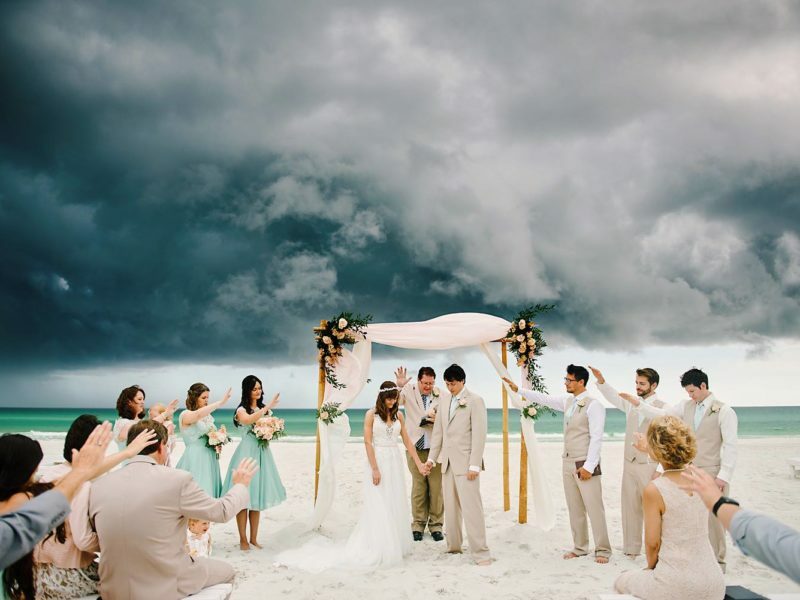 30a Wedding Co. / The Sketchbook Series - A Workshop for Creatives - 30a Wedding Co. 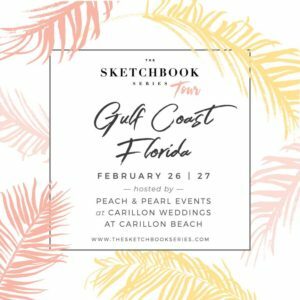 The Sketchbook Series - A Workshop for Creatives - 30a Wedding Co.
Carillon Weddings at Carillon Beach is proud to host The Sketchbook Series Workshop for Creatives on February 26-27th, 2018 along the Gulf Coast of Florida. Straight from The Sketchbook Series, read on to find out why this workshop is a fit for all creative types. 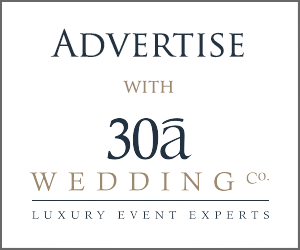 “Whether it’s a product or design, selling an idea is about appealing to the senses. Once you have built a connection with your client through sketching, you’ve paved way towards building trust with that client. The Sketchbook Series workshops not only teach sketching techniques but also concepts and strategies around communicating visions effectively. 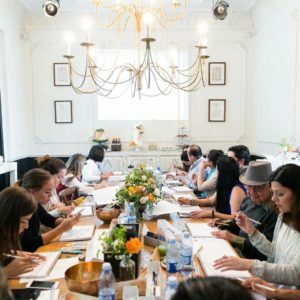 Our curriculum is recommended for people of all backgrounds not limited to creative professionals, entrepreneurs, event planners, project managers, and designers. “We are so excited to host Mary Pham and the Sketchbook Series! I’ve been wanting to attend this conference for years now, but it was never offered during a good time of year or at a location that didn’t require extensive travel. I love every opportunity to showcase our beautiful area and its incredible vendors, and this was the perfect connection to make! 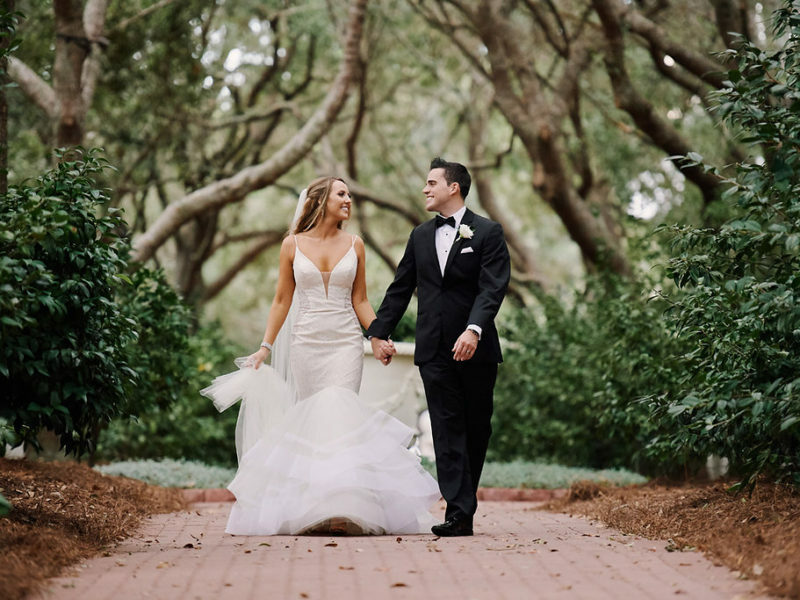 I’m also really looking forward to building this creative skillset as another outlet and service to, and for, my clients.” — Avis Glenister, owner of Peach and Pearl Events and host at Carillon Weddings at Carillon Beach. Check out the website for signup information, as well as Early Bird Pricing available until January 31 with regular pricing available Feb 1. 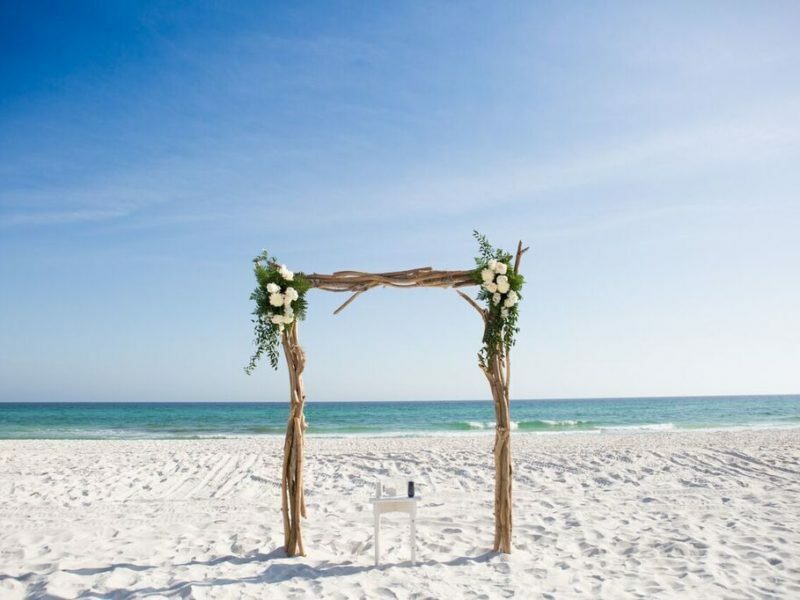 Use promo code: TSSLOVEFL between January 22-31 and save $100!